Proper Hunt: Finally, Miss Victoria Has Arrived! 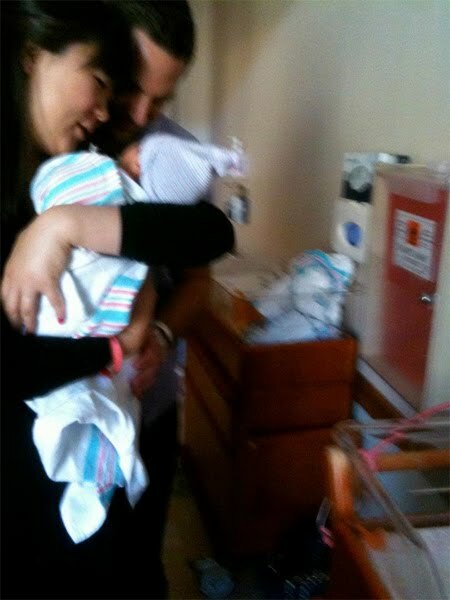 Finally, Miss Victoria Has Arrived! Forgive me for taking so long to write a post, but I had the best reason for being gone for so long. 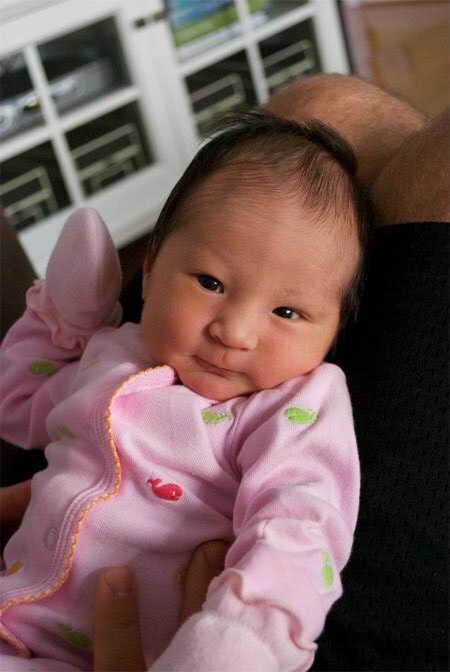 Almost 2 weeks ago, on May 9th, our little girl - Miss Victoria Mi Kyung Johnston - was finally born! But because I had to have a c-section (long labor with a slight fever and the baby's heart rate unusually high were the reasons for it), I've been recovering very slowly since then. And all that goes into just trying to get the hang of being a new mom, well, that's another thing that has kept me away from the computer. I will definitely try to get back to the swing of things as soon as I can, but in the meantime here are a few photos of my darling little girl. Thank you all for being so patient in this exciting time of life! 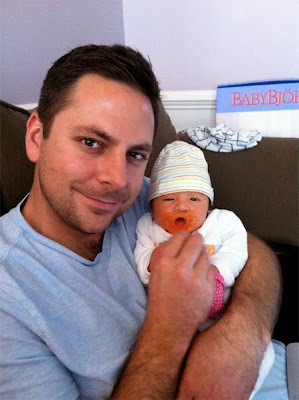 Congratulations on your beautiful little girl! Rest up, its no good to over do it when you have a tiny little one to take care of. 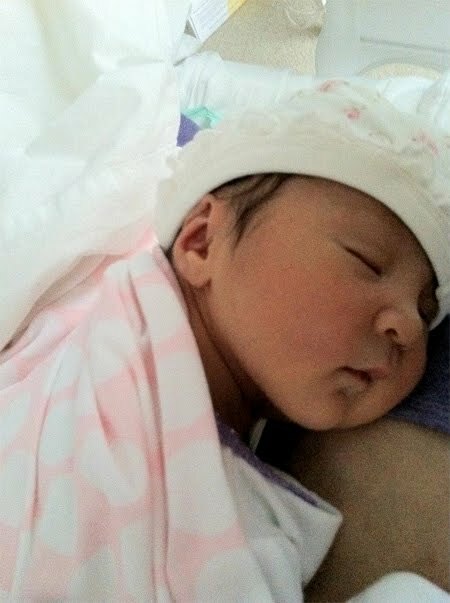 congratulations on your precious bundle of joy! She is so beautiful! I am so happy for you and Stephen. I hope I will get the chance to meet her before I move to Chicago! Congratulations! I just found your blog, and really enjoying looking through all the tabs. We're in Northern VA, and new bloggers. I love supporting newbies! Take that precious time with your baby that you need and enjoy her. How wonderful! She is beautiful! Congrats on a healthy, cuddly bundle!! Enjoy this time - it goes SO quickly!